A terrific period setting is squandered in the disappointing C'est si bon, a twee and lethargic romance masquerading as a dynamic folk music biopic. Programmed as one of this year's two major Lunar New Year holiday releases (the other being period action-comedy sequel Detective K: Secret of the Lost Island), Kim Hyun-seok's sixth film seeks to expand on the director's proven credentials in the rom-com field (Cyrano Agency, 2010) by enticing older viewers with music and period detail designed to evoked their youth. Guessing what films might go to Cannes is a bit of a fool's errand, but as those go, it can be a fun one. Korea doesn't always get features selected (though it has its fair share of award wins) yet, in the months leading up to the fest, people in the local industry often like to speculate about what might make the lineup. Detective Kim is back with his trusty sidekick Seo-pil in the follow up to 2011’s hit period action-comedy Detective K: Secret of the Virtuous Widow. 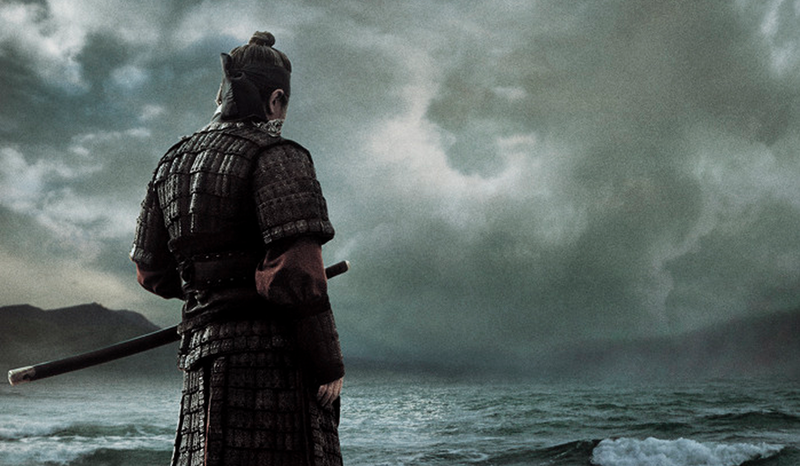 A hodgepodge of genres delivered at breakneck speed, this new instalment, subtitled Secret of the Lost Island, comes on the heels of a raft of period successes, and will again open during the busy Lunar New Year period. 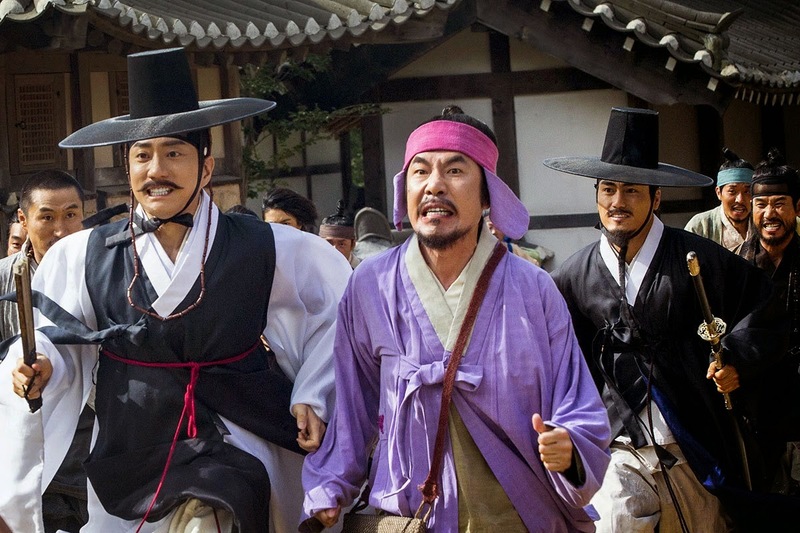 In the warm up to holidays, 1.81 million people visited theaters as a Korean film reclaimed the top of the charts. Local films were dominant with 62% of the market. 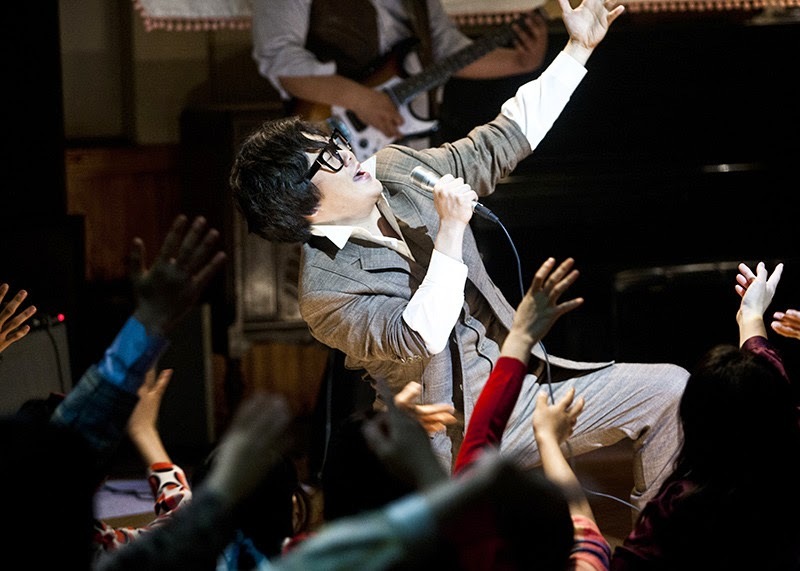 Yesterday, JK Youn's Ode to My Father surpassed The Host (2006) and The Thieves (2012) to become the second most successful Korean film of all time. Still in third place on the charts in its eighth week, the blockbuster melodrama added 89,809 viewers on Saturday to bring its total to 13.02 million admissions ($92.16 million). 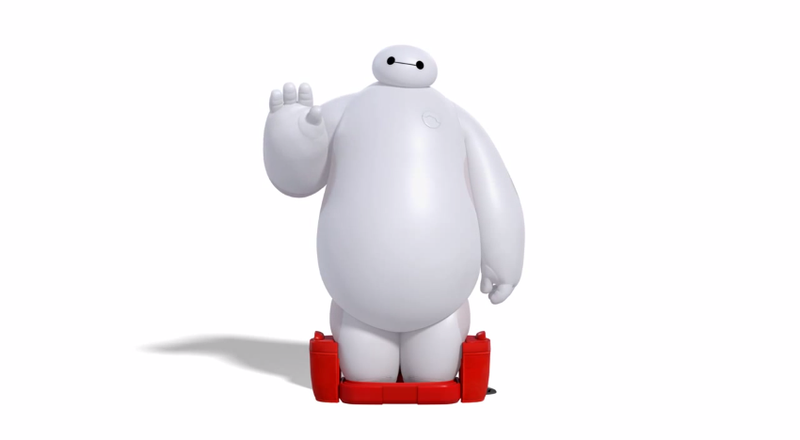 Including foreign films, the film is in third place, behind Avatar's (2009) 13.62 million viewers. 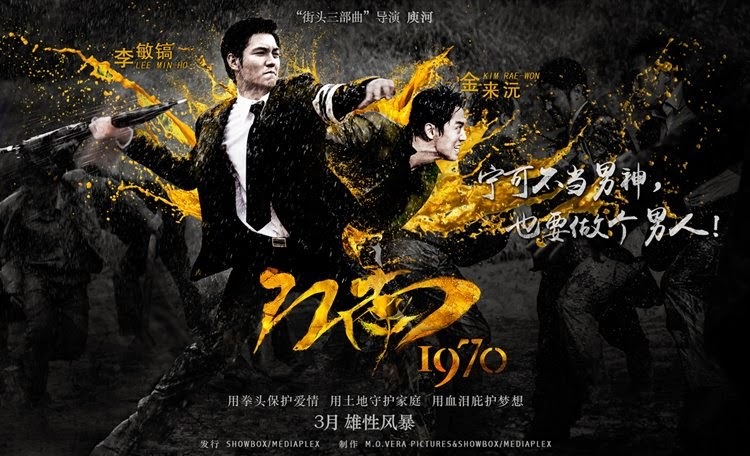 Yoo Ha's gangster epic Gangnam Blues will be released in China next month but local viewers will be treated to a different cut of the film. In order to capitalize on star Lee Min-ho's big fan base in the region, changes were made affecting his character. Towards the latter half of Kim Kyung-mook's Futureless Things, a niggling question kept popping into my head, "Why a convenience store? What makes a convenience store the perfect spot for this peculiar film?" I racked my brain trying to find an answer, hoping that maybe if I could discover the answer Kim's film might not be so muddled for me. Thinking about all the seemingly random events that transpired during the film's 105 minute runtime I came away with one thought: set anywhere else, this film, a not-so subtle commentary on the modern day South Korean psyche, would have been bogged down by a lot of dramatic cliches if it had been shot in an office, a classroom or even a cafe, in turn diluting a lot of the satire and replacing it with obtuse social commentary. At the end of the 60s, the “C’est si bon” music hall was the place where new trends in folk music were created. Every night, young people would gather there to discover the new hits of tomorrow, while many rookie artists would go on stage to put their songs to the test. Among them are Yoon Hyeong-Joo, “The Diabolic Sweet Voice”, and Song Chang-Sik, “The Gifted Musical Genius”, in competition with each other since the time they met. The manager of “C’est si bon” decides to introduce them with the trio that would take the name of his music hall. 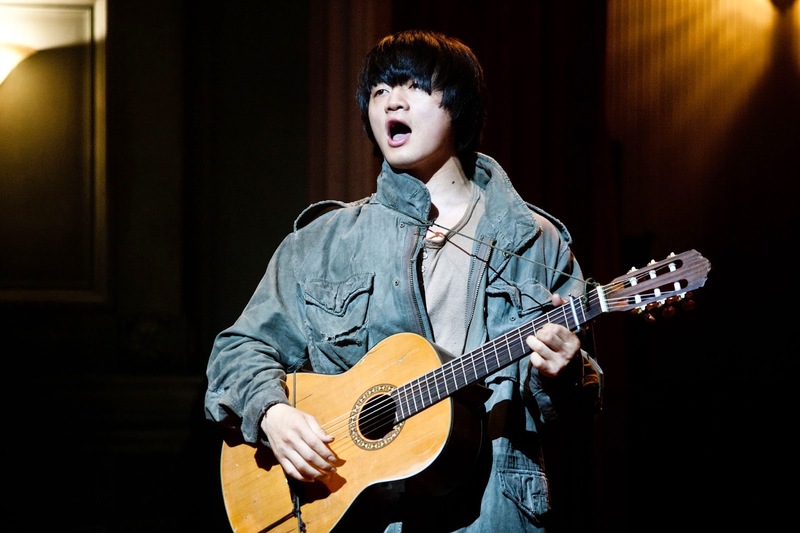 To fill the gap of the third musician, the producer hires Oh Geun-tae, a guy from Tongyeong, on the Southern coast, who has never played a guitar yet but has a wonderful baritone voice. 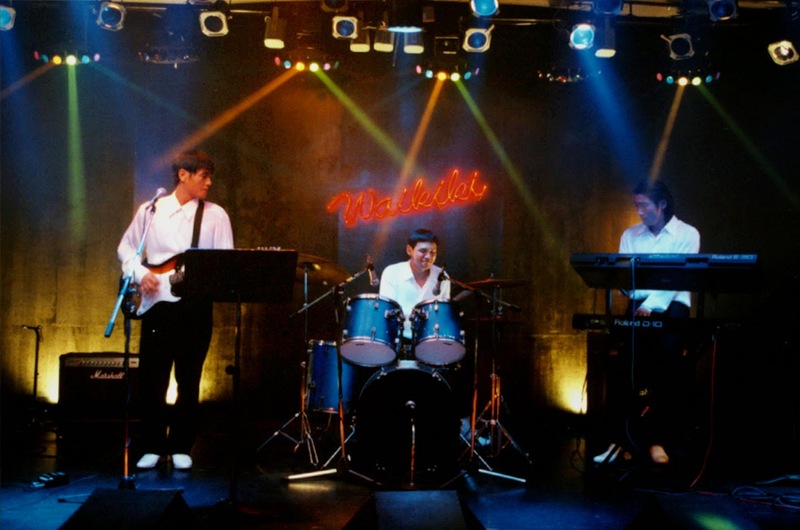 Of course, the early days of this band are difficult, but when they all fall in love with Ja-young, they suddenly find the inspiration to write love songs. 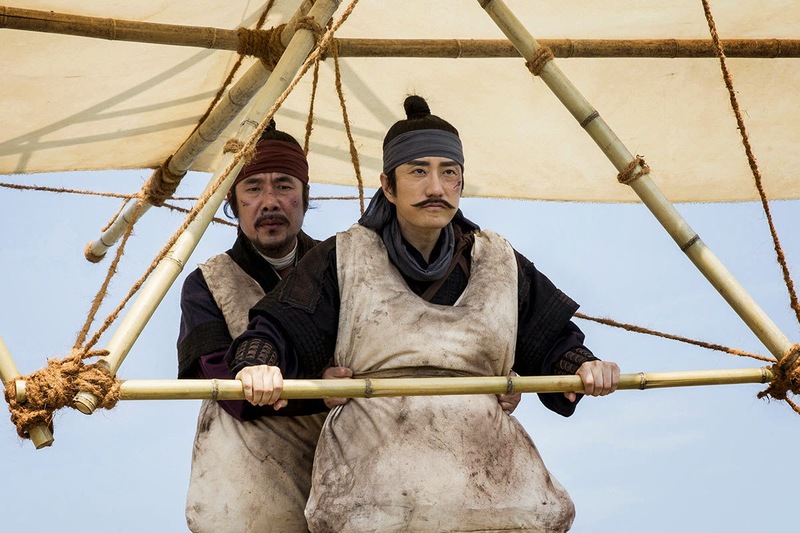 South Korea's film industry topped the two trillion won mark for the first time in 2014, reaching 2.03 trillion won (USD 1.84 billion), which was a 7.6% improvement over the previous year. Growth was recorded overall in exhibition sales, the digital online market and overseas sales, yet within those figures Korean admissions, online streaming sales and film exports were all down. 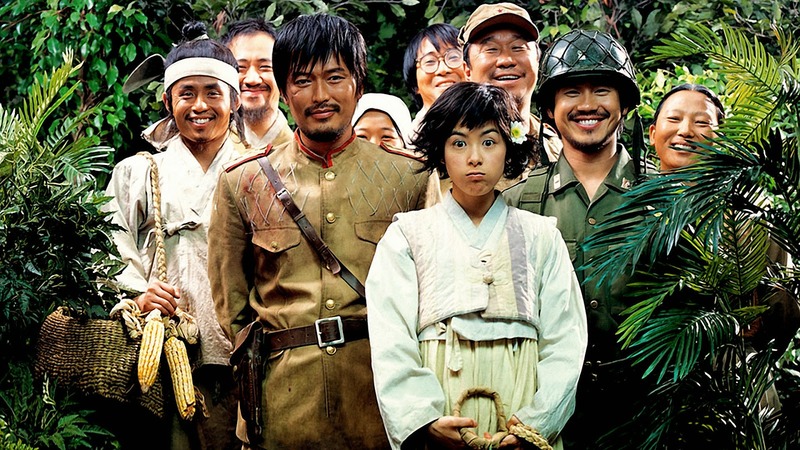 Worryingly, despite some record-breaking local hits, the return on investment rate for Korean films almost fell into negative figures. A great many gems have emerged from the Korean independent scene of late, but some worry that the milieu lacks the unique voices that it used to cultivate 10 to 15 years ago. 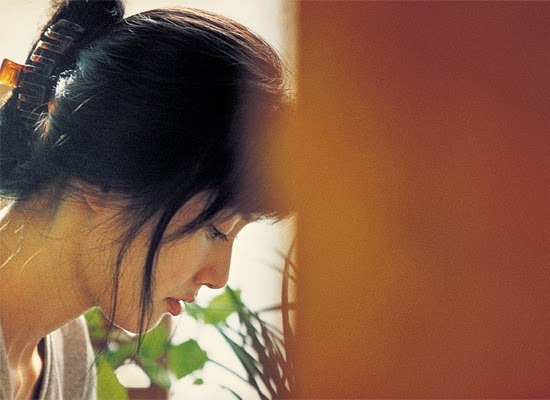 Director Shin Yeon-shick may already be on his fifth film, but with his latest work The Avian Kind, the filmmaker has positioned himself as a fresh and distinct voice, challenging the realist aesthetic that defines the contemporary indie field. 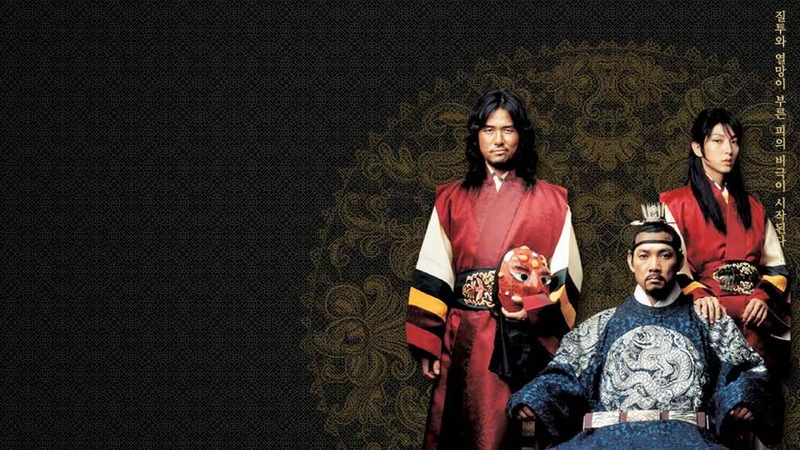 Every so often, Korean cinema presents us with a new film, filled with the promise of titillating erotica. Invariably, these turn out to be rather chaste affairs and Casa Amor: Exclusive for Ladies (the original title of which is Working Girl, in English but spelt in Korean), proves to be no exception. However, stylish though it may be, this new work proves more egregious than most, as it hints at the freedom of female sexuality yet ultimately sinks into woefully patriarchal archetypes. 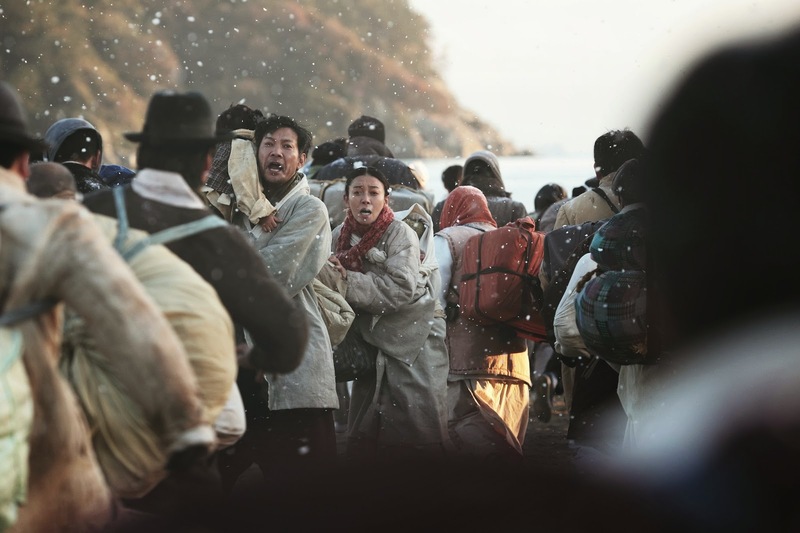 It looks like Snowpiercer isn't the only Bong Joon-ho film getting the remake treatment. I don't normally cover TV news but I thought I'd make an exception for this. 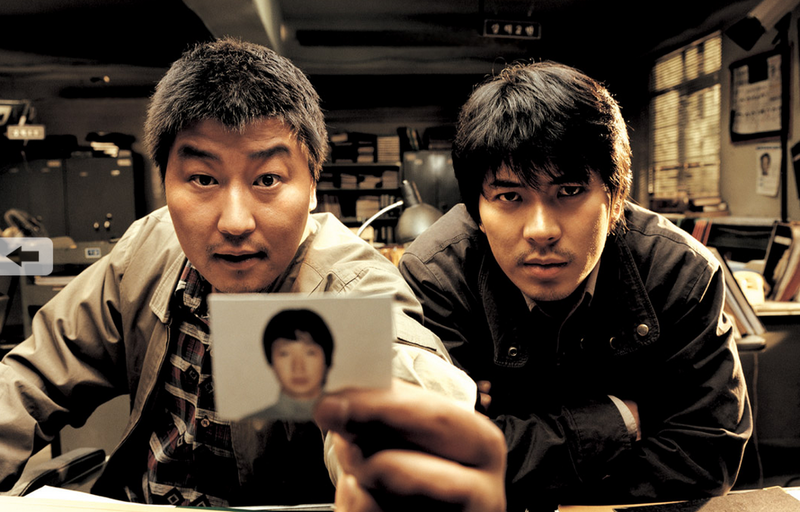 Considered by many to be one of the greatest Korean films of all time (it's my favorite), Memories of Murder is heading to the small screen in Korea as Signal. 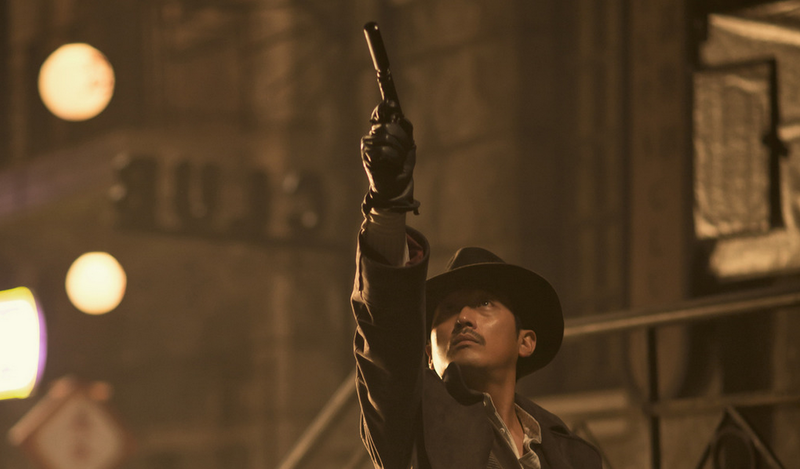 A Hollywood film topped the Korean box office for the first time in 2015 while a pair of Korean blockbusters battled for second place. Local films did hold a combined advantage though with a 55% market share in a weekend that saw 2.08 million spectators visit theaters. 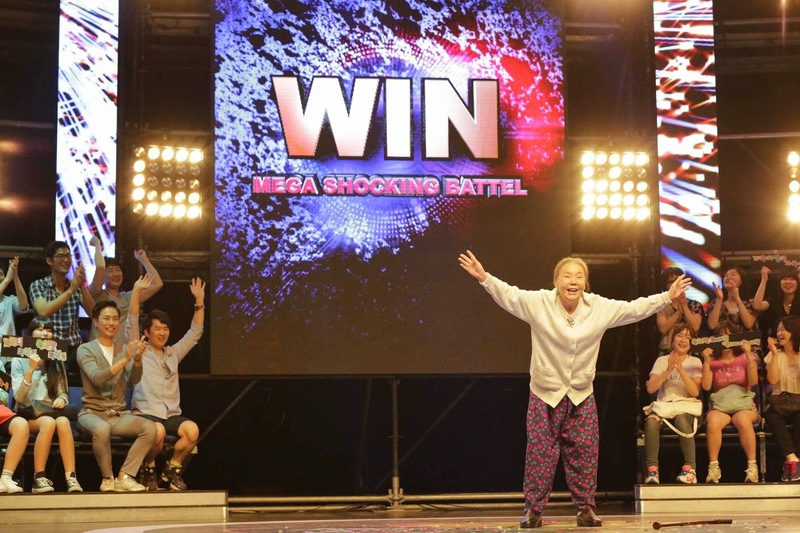 Bawdy Korean comedies more often than not fall on deaf ears when they reach foreign audiences and Shin Han-sol's new film Granny's Got Talent is no different. Structured on the thinnest of premises, a swearing contest that has drawn various foul-mouthed individuals to compete for the title of master of cursing. 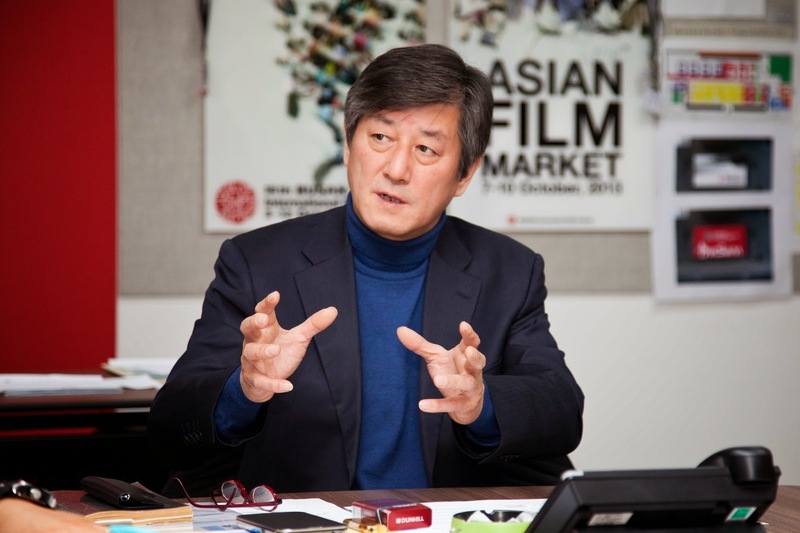 Just over a week ago, a controversy erupted when Busan City asked the director of the Busan International Film Festival to resign. Events have unfolded in quick fashion, and for this week's Reel Talk I talked about what has happened so far and the possible implications of the situation.